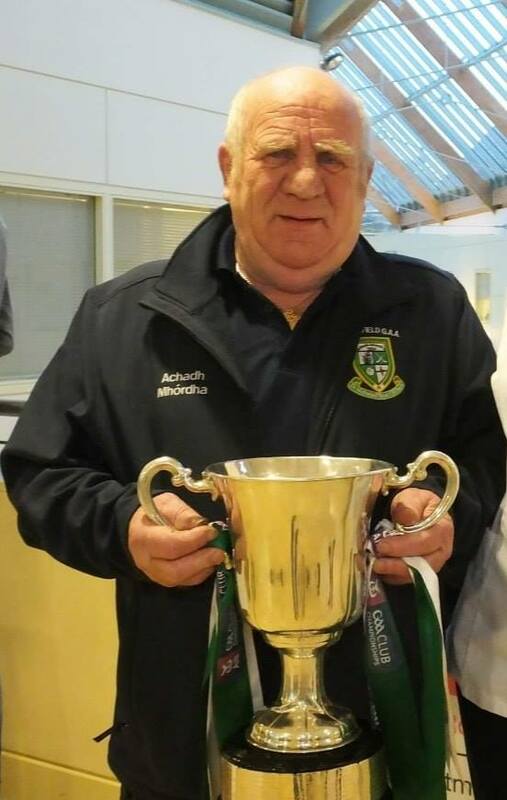 The passing of Tom McDonnell, Moorefield Club President, has left a huge void, not only in his family circle, but in the Moorefield Club and throughout Newbridge, County Kildare, and far beyond. 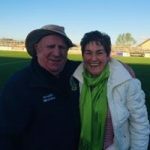 He was well known and respected for his many attributes; his sense of fun, his comments on sport and many opposition clubs and counties were hallmarks of his acute observations of happenings at all levels of the GAA. 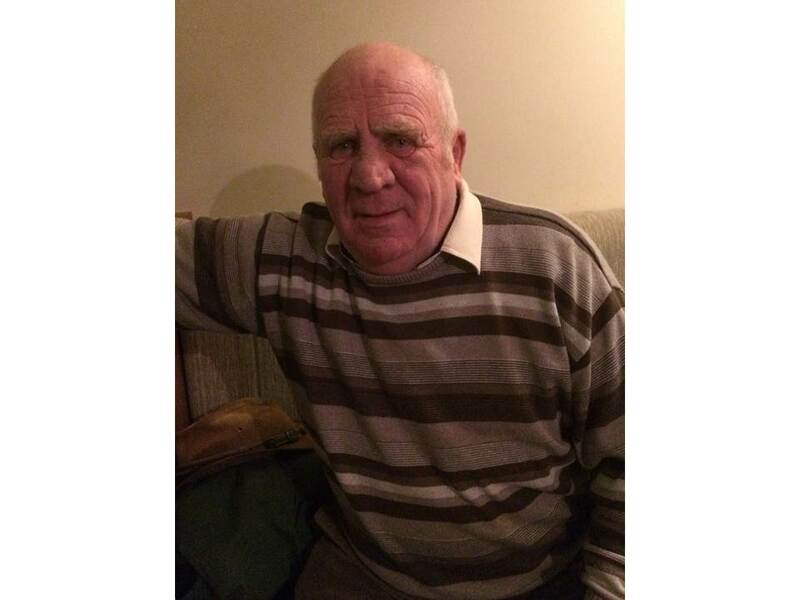 Tom was one of the most enthusiastic supporters of his club and county. 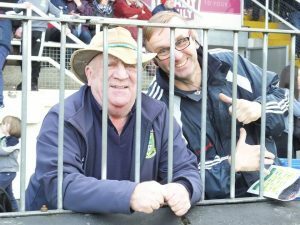 He travelled far and wide to support Moorefield and Kildare teams, frequenting venues from Tralee to Ballybofey and all places in between in support of The Moores and the Lily Whites. Some of his greatest thrills were travelling to South Africa with the Kildare team in 1999, and to Thailand in 2001. He also joined the Ireland team for the International Compromise Rules series in Australia in 2001. He relished meeting and dining with all the players and GAA officials and he revelled in telling of his travels and of how he thoroughly enjoyed those adventures. 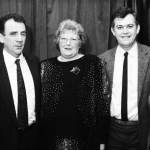 Apart from his devotion to his family, Tom McDonnell was a genuine and deeply committed clubman: when Moorefield came calling – sometimes when the club needed strong leadership – he answered that call. He served as club chairperson for ten years over four different periods: 1978-’79, 1985-’86, 1992-’93 and from 1999 to 2002. 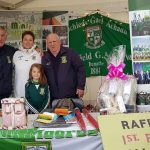 It was during the latter term that Moorefield made the breakthrough in senior ranks winning the 2000 county championship for the first time since 1962, regaining the title in 2002 which was his last year in office. 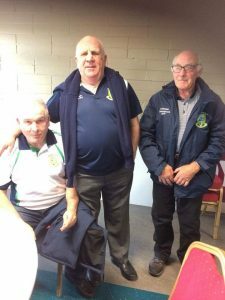 Such was the esteem in which he was held, he was unanimously elected Moorefield Club President in December 2017, a position he held until his death on Thursday last. His contribution to the underage successes of the 1990s was immense. 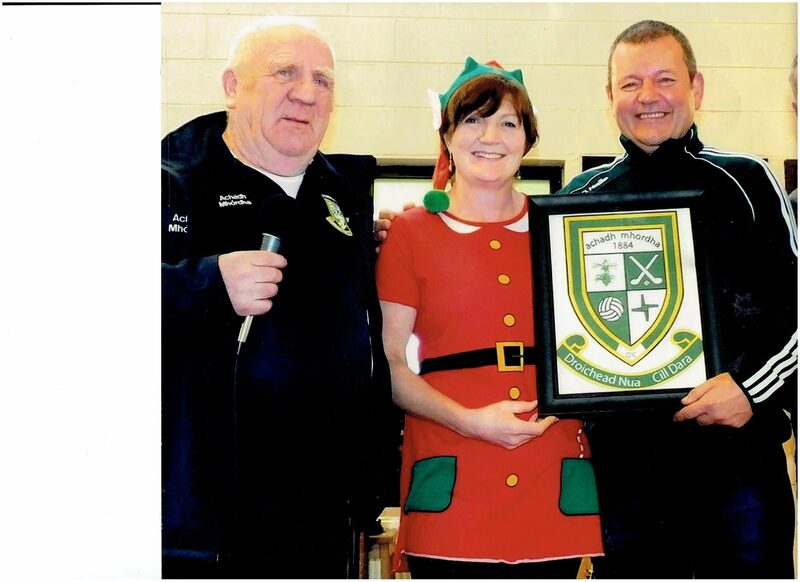 He was one of the coaches who continued the coaching and development programme started by Gerry Moran. 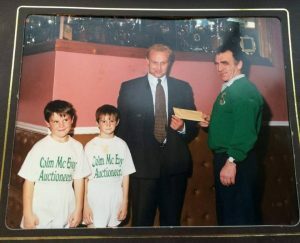 Writing in the Moorefield News in 1992, when Tom was chairperson, the late Seanie Whyte noted that “This year the club won more honours at underage level than at any time in its long and glorious history”. 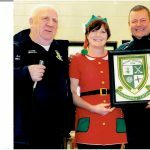 In that year Moorefield was awarded the accolade ‘Bord na nÓg Club of the Year’ by the County Board. Reflecting on those successes, Tom, as chairperson, emphasised that “this was a time when the club has heavily engaged in building the new complex” which made success on the playing fields even more remarkable. 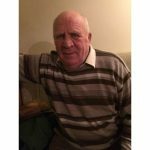 He represented Moorefield in hurling and football for several years, winning a county junior hurling medal in 1979 when he was club chairperson. 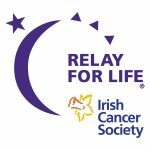 He enjoyed telling, indeed boasting, that his grandfather played on the Kildare team which won the Lily Whites’ first All-Ireland in 1905 and he proudly wore that gold medal. He never missed an opportunity to support club teams or to watch young players training. Conspicuous in his Australian hat, he would analyse the strengths and weaknesses of every player, young or old. Arriving at the club grounds in his van, he had a great way of engaging with club members, and if he was not in attendance people wondered why. 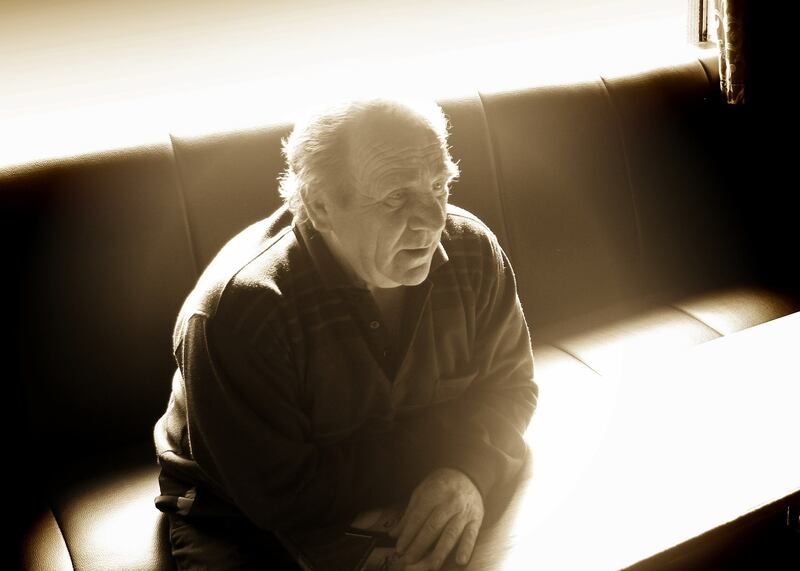 For many years, Tom enjoyed entertaining people on the main street outside McDonnell’s, chatting to passers-by, joking with anyone who had an interest in things Moorefield or GAA at any level: people looked forward to ambling down town just to meet him. 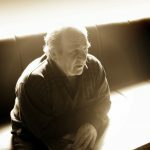 His banter was legendary, and he could always pull out some words of wisdom, or a witty retort to fend off any attempt by anyone to ‘have a go’ at Moorefield. 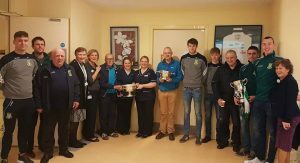 It may not be widely known that Tom was a frequent visitor to patients in several hospitals, to people in the Hospice or in their own homes. He certainly lifted their spirits and his company was truly appreciated by them and their families. And he carried out much charitable work quietly and with great sensitivity. 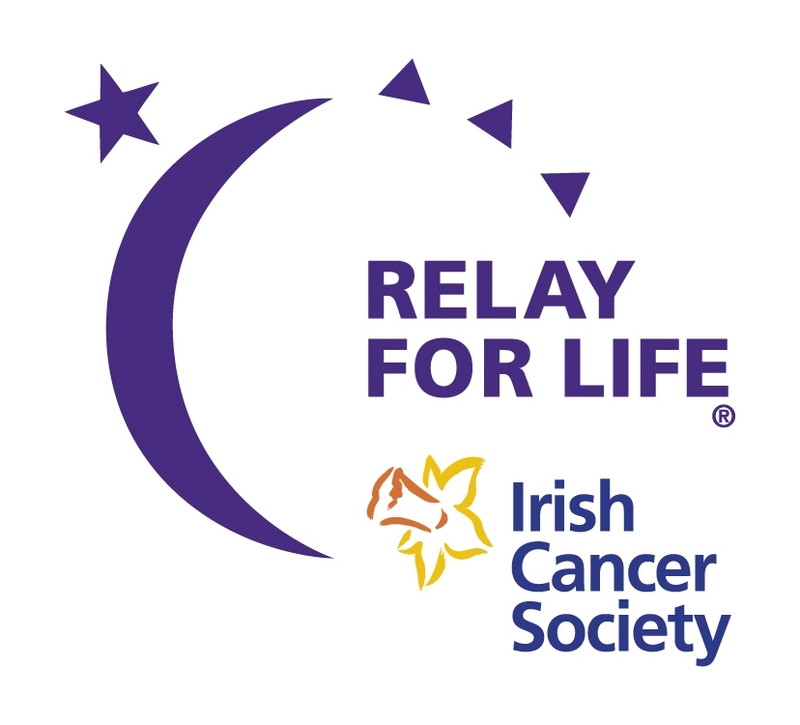 Tom was very active in the promotion and organisation of Moorefield’s part in the Relay for Life in aid of the Irish Cancer Society. 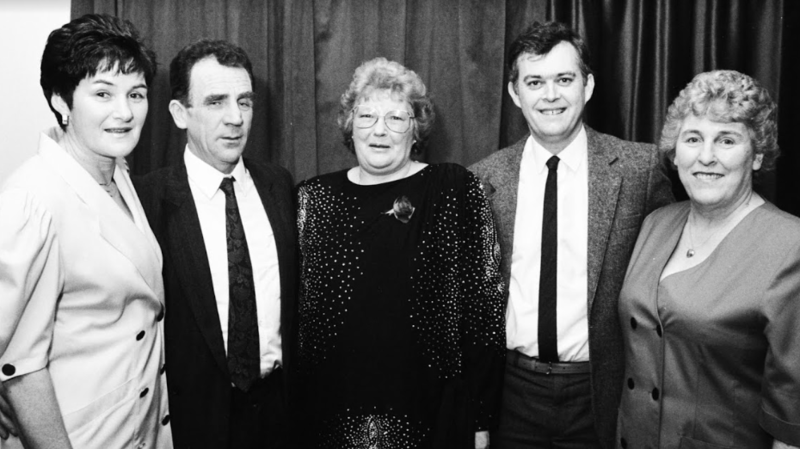 We are heartbroken to hear of the passing of our club president Tom McDonnell. 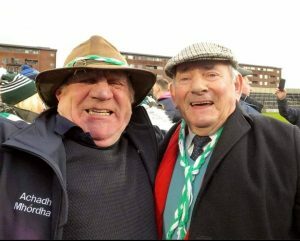 Tom was a lifetime Moorefield member, a former player, club official in several capacities, served as Chairman three times & was the present Proud Club President. He played a vital role in the history of our club, travelled the length & breadth of the county & country to support Moorefield teams at all levels & was a permanent fixture at all Moorefield training sessions & events. 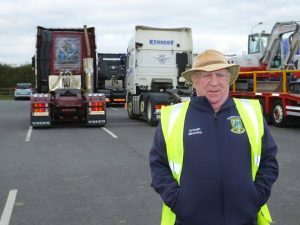 He was a Mighty Moorefield man & he will be sadly missed in Moorefield GAA.